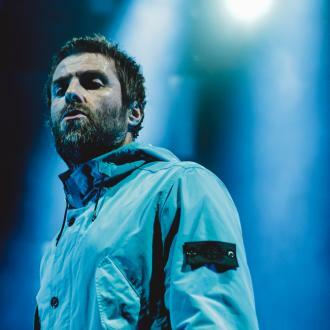 Liam Gallagher has revealed he'd love to have UFC star Conor McGregor in his next music video after being blown away by his ''biblical'' movie 'Notorious'. 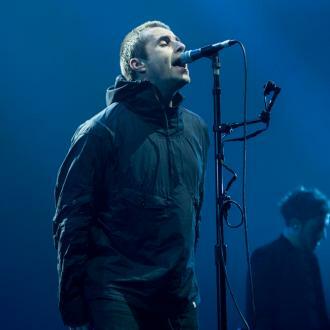 Liam Gallagher wants Conor McGregor to star in his next music video. 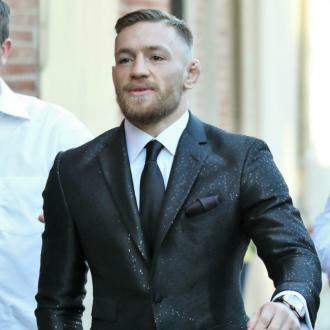 The 'Wall of Glass' hitmaker took to Twitter over the weekend to declare his love for the 29-year-old Irish mixed martial artist after he watched his 2017 movie, 'Conor McGregor: Notorious', about the boxer's rise to claiming multiple championship UFC belts and a seven figure pay-packet. 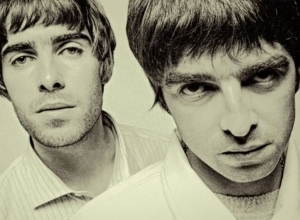 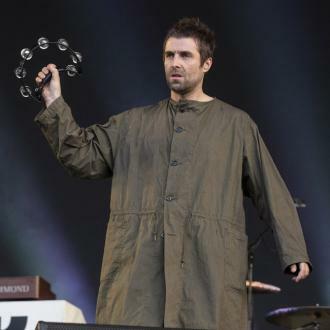 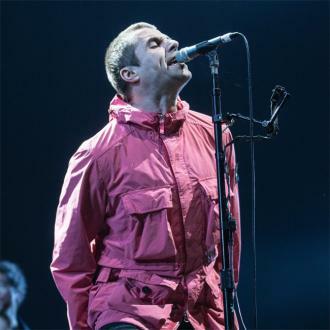 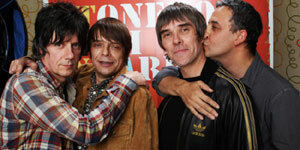 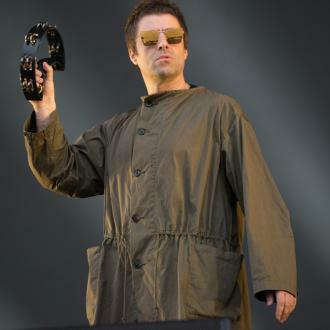 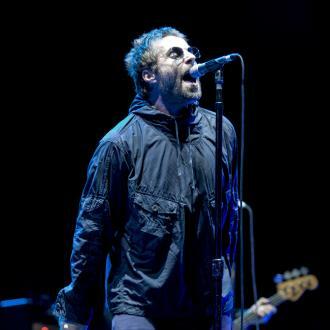 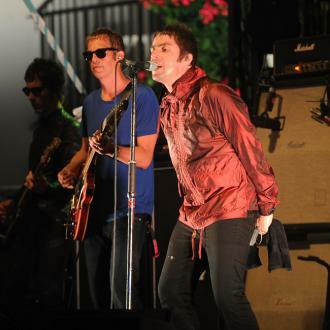 However, Liam is not the only fan of the UFC star, as his former Oasis bandmate and bitter sibling, Noel Gallagher - who he's been at loggerheads with since the 50-year-old guitarist quit the group following a backstage bust-up between the pair before a concert in Paris, France, in 2009 - is also a fan and wants to meet Conor. 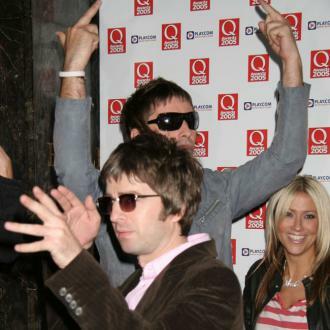 Noel said previously: ''I was first aware of Conor when I was on tour in Ireland, we had a night off and we went to a pub one night in Cork and the pub was mobbed watching UFC. 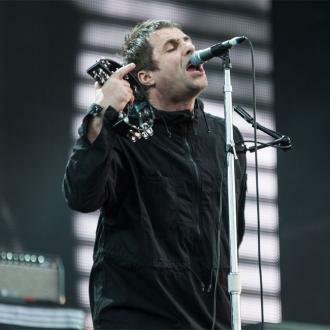 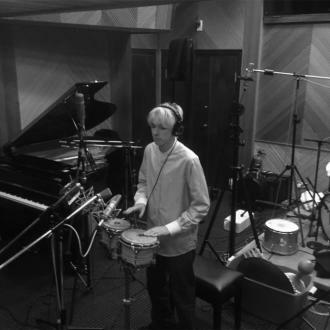 Meanwhile, Liam - who was recently working on his follow-up to his debut LP 'As You Were' in Los Angeles - has landed back in the UK after his US shows with pal Richard Ashcroft, and is gearing up for his support slot at The Rolling Stones' concert at London Stadium tomorrow night (22.05.18).